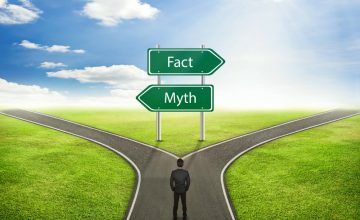 What is a PDF/UA accessible PDF? What is a PDF/UA accessible PDF anyway? In our last post, we discussed the importance of having a strategy for accessible PDF documents. What accessibility standards apply to PDF documents? The newest standard for PDF accessibility is PDF/UA, established by an ISO Committee. Accessibil-IT is fortunate to have the two members representing Canada on the PDF/UA (Universal Access) Committee and therefore has a full understanding of the requirements. PDF/UA has specifications more tailored to PDF than WCAG 2.0. WCAG 2.0 was established to provide guidance for web accessibility, which has completely different underlying code than a PDF. While legislation implemented in previous years, such as Accessibility for Ontarians with Disabilities Act and Section 508 continues to require adherence to WCAG 2.0, organizations are increasingly requiring their PDFs to adhere to PDF/UA. The specifications are for PDF documents only and are not for other formats such as desktop published documents, word processor documents or LiveCycle XFA forms. But don’t worry – if your organization requires adherence to WCAG 2.0, PDF/UA requirements will cover those off! The PDF viewer or reader (the application through which all users read PDF documents). The adaptive technology used such as screen readers, voice recognition, Text-to-Speech tools or screen magnification. PDF/UA sets the standards for each of these components, which will create a more consistent experience for someone with a disability reading PDF documents on any device. A heading is a heading no matter which viewer or reader is used. Information on cell location as well as column and row titles is consistently identified. 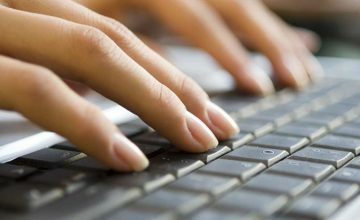 PDF documents become scalable and respond easily to adaptive technology users’ preferences for Braille or large print. In short, someone accessing any PDF/UA compliant document will eventually have a consistent experience in navigation and structure for each PDF they read. Are we there yet? No. However, we now have the framework for what an accessible PDF document is and we need to start using it. PDF/UA 2.0 is being developed. For those of us who produce PDF documents, it is essential to start using this standard as the foundation for an organizational strategy and policy. 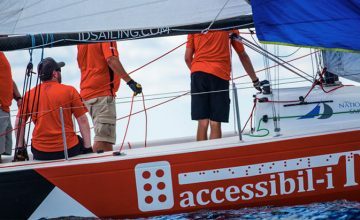 Accessibil-IT Blind Regatta Sponsorship: A wild and winning weekend for everyone!